With over 50 years experience in the balsa wood industry, Auszac Eco Balsa is recognised as an international leader, delivering our customers the best quality balsa wood with outstanding service, at the right price. 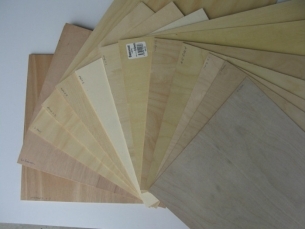 Auszac Eco balsa is made available through Avetek Limited in 915 mm and 1220mm lengths with widths of 75 mm and 100 mm. The thickness’s range from 0.8mm through to 12.5 mm in sheet form as well as a range of stick and block sizes. There is also the opportunity for finger jointed larger sizes (2250 mm long) but these must be purchased in bulk on a consignment basis. These types and sizes are generally held in stock along with other types and sizes as they become available. 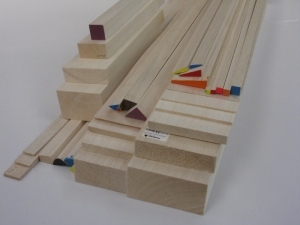 We import and stock a range of Spruce & Dowel products – enquire for complete stock list. We import and stock a range of engine bearers – enquire for complete stock list.